Rosie loved her breakfast train. She ate it all super quick! Scotch pancakes, raisins, chopped apricots, pine nuts, banana, sesame seeds and Rosie’s favourite bit .. The white chocolate star. 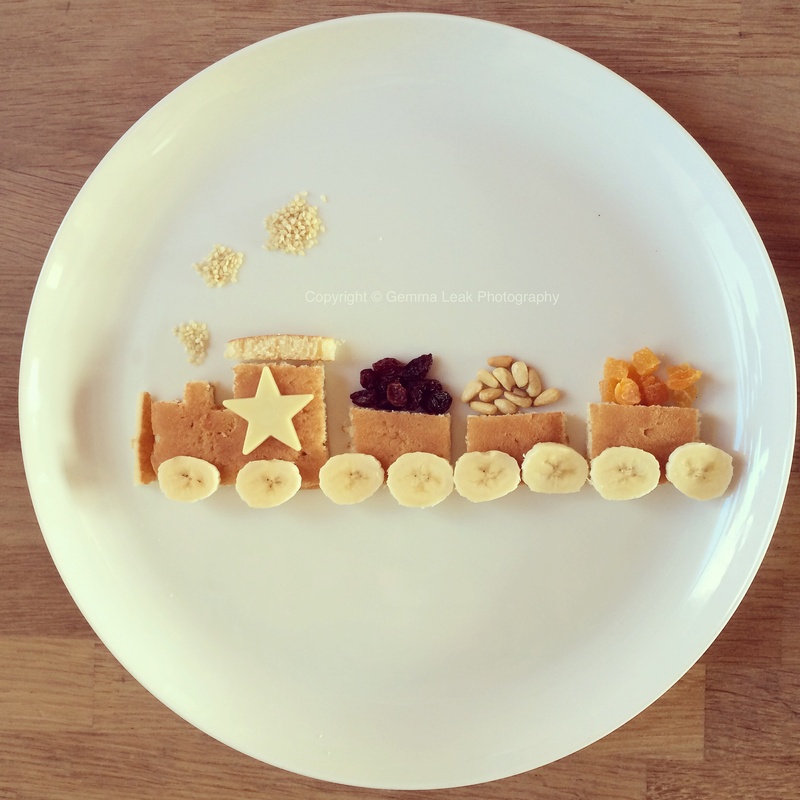 This entry was posted in Food art and tagged Breakfast train, food art, Pancakes. Bookmark the permalink.